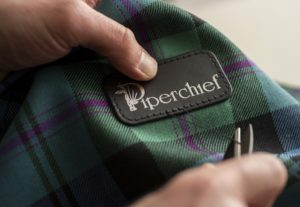 In our series looking at cool Scottish companies we turn today to Piper Chief, a maker of exquisite bags for carrying pipes in. Founder and CEO of Piper Chief, Damian Bell, gives us the run down. 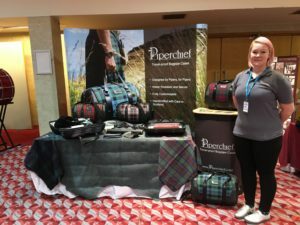 We have had our company, Piper Chef GmbH, established in Switzerland since 2008 – the name is from my background being a chef in Catering for the last 40 years and also a passionate lover of all things bagpipes and a piper myself. 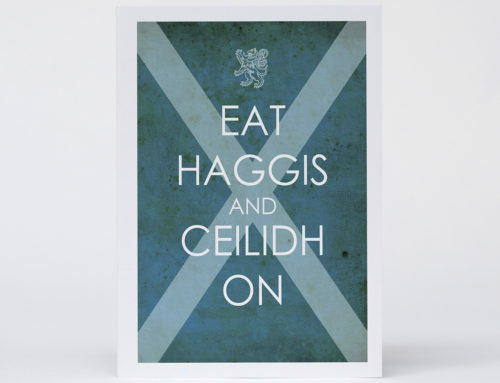 However in most European languages chef = chief or boss so it’s a bit of a play on words – so when we came to launch our new product lines to the Anglo Saxon speaking world we decided to be blunt and just call it Piper Chief. The company behind it is still called Piper Chef. I travel all the time and mostly with my pipes, playing at gigs all round Europe and sometimes as far away as China, Argentina, Mexico and Perú. 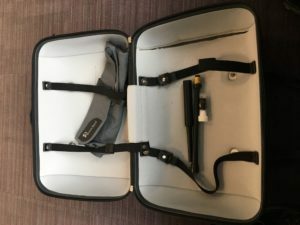 It’s a real pain taking your pipes on as hand luggage and all the bags I’ve had are non regulation, too big and soft luggage that don’t protect your pipes too well. 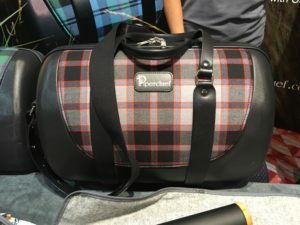 So, I saw a gap in the market for a really top notch pipe flight case designed for the traveling piper – with all the accessories to boot – and Piper Chief was born. You have a beautiful video, was it hard to shoot? Who plays the lovely music on the video? Assynt and the track is Road to the North :-) they launched a new album at Piping Live 2018 – you can order it via our website too! You live in Switzerland – what’s it like? My darling wife is Swiss – I met her playing pipes at a Hogmanay party in Zurich – for me Switzerland is like a land locked Scotland – lakes, mountains, beautiful cities and great innovative people – difference being you can just drive to the rest of Europe in couple of hours – really at the centre of Europe – I love the cultural diversity – 4 languages all in one small country! Where have you travelled to playing the pipes? I once was going through Zurich Airport and had to play my Pipes for security and Michael Jackson! 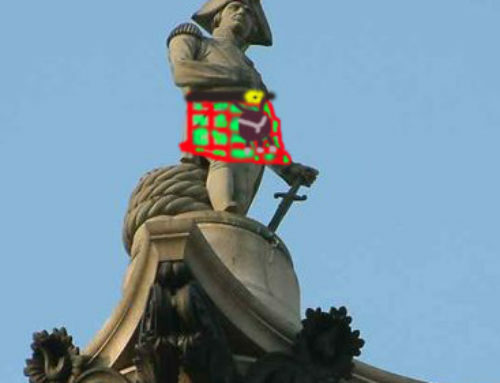 Is the piping world in good shape? Piping has become like Coca Cola or McDonalds – you can find it in any country in the World – there are Pipe bands and Piping communities everywhere and young people love it :-) it’s like an extended family! 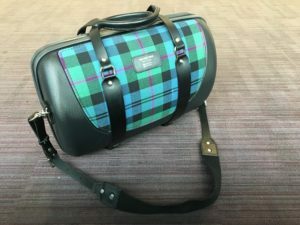 It had been know for pipers to like a wee tipple – is there room for a hip flask in the bag? 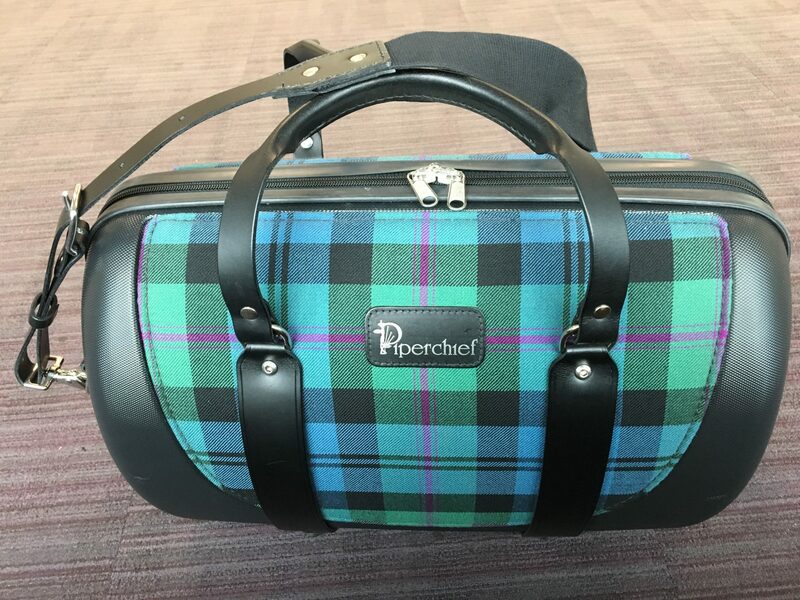 Always room for a wee hip flask – in fact we will be making a Piper Chief hip flask to go with your bag!! How can people buy Piper Chief? 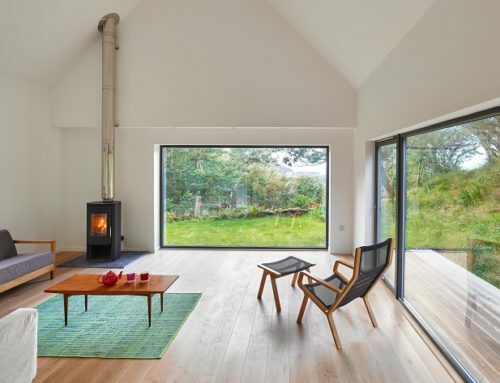 If you would like to find out about cool Scottish companies you may be interested in this one or this one.